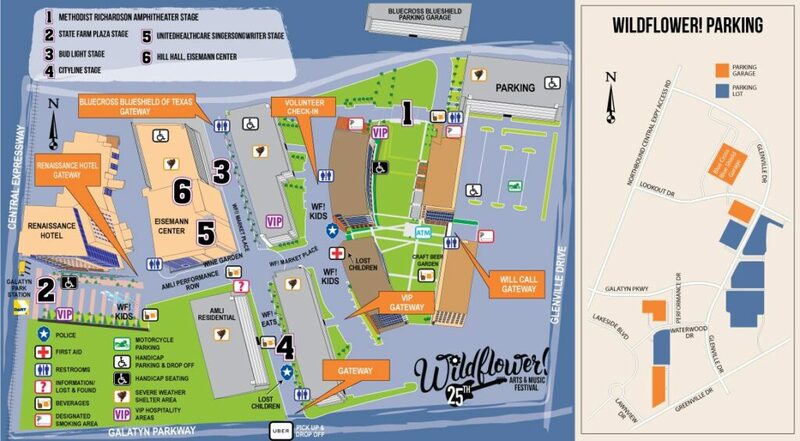 This year the Wildflower! Arts & Music Festival is partnering up with UBER for a wild ride offer that will save time and money the weekend of the event! Download the UBER App on your phone and enter promo code WAMFEST2017 to receive up to $15 off your first ride. No Account? No problem! Sign-up online using the app to receive this promo: https://get.uber.com/new-signup/wamfest2017. The discount will automatically apply to your first ride! Discount valid for first time riders only. The 25th Wildflower! 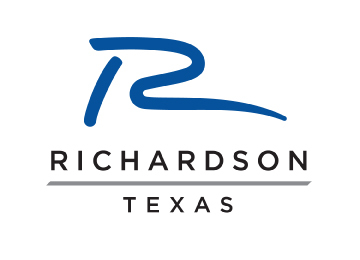 Arts & Music Festival is May 19-21, 2017 in Richardson, TX. Advance tickets are $30 each or $65 for a 3-day weekend pass. The festival address is Galatyn Park, 2351 Performance Drive, Richardson, TX 75082. Next MEET & GREET WINNERS RECEIVE WILD PRIZES!